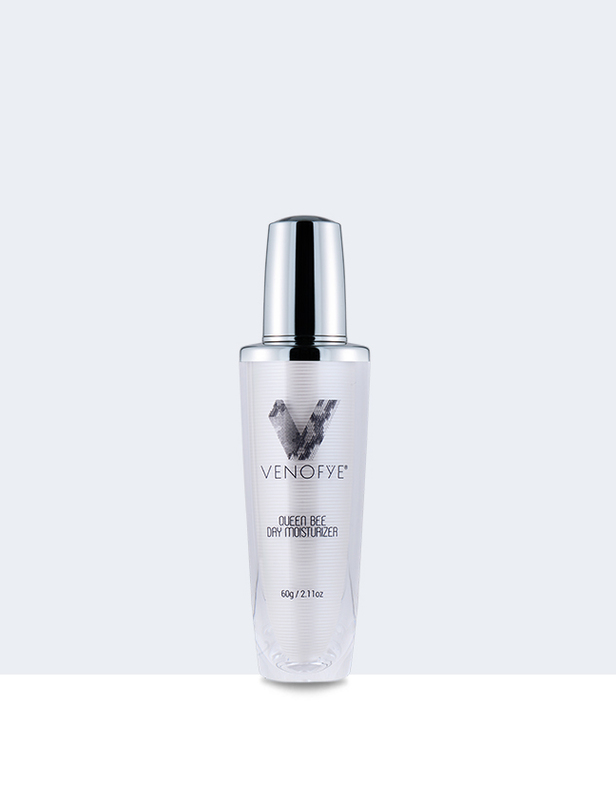 The Royal Jelly Bee Eye Collection from Venofye is a prestigious selection of powerful anti-aging eye treatments that help to target wrinkles, puffiness, dark circles and lack of elasticity around your eye area. 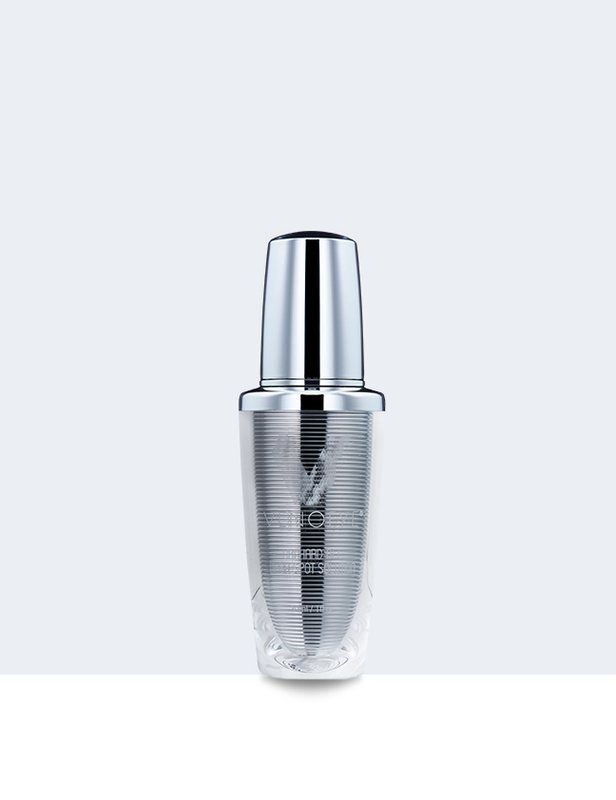 Individually potent but collectively powerful, each product may be layered and used in conjunction with one another to provide smoother-looking and age-defying brilliance to your eye area. 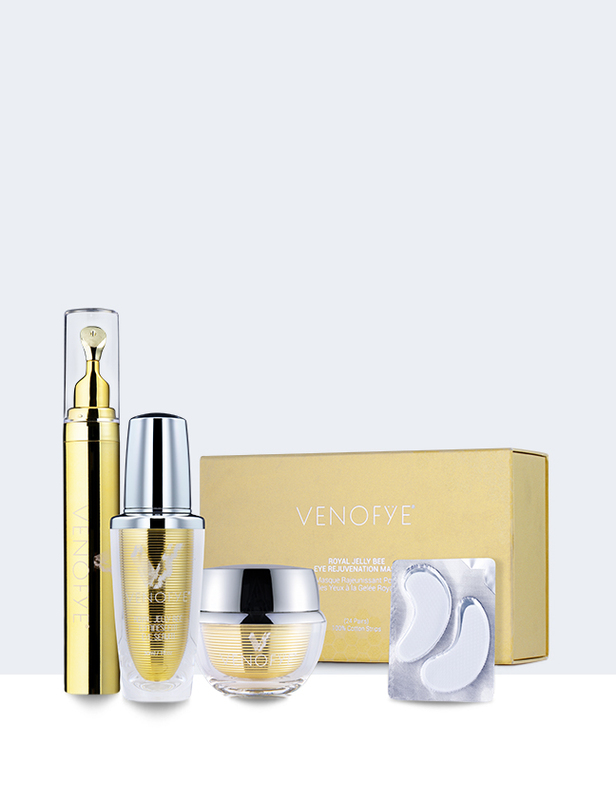 The complete Royal Jelly Bee Eye Collection currently includes the Royal Jelly Bee Luminescent Eye Serum, Royal Jelly Bee Eye Firming Cream and Royal Jelly Bee Eye Rejuvenation Mask.